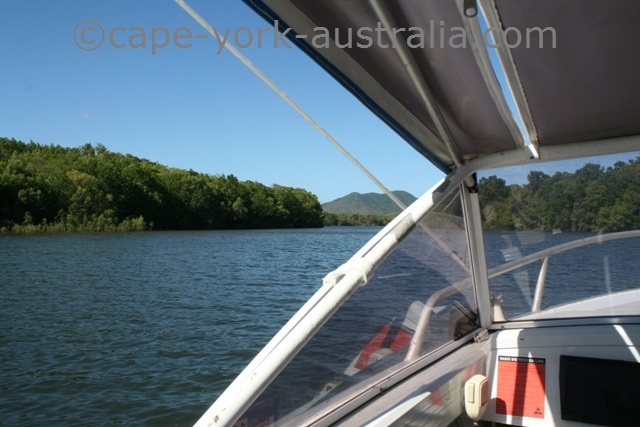 There are some great places to discover north of Cooktown. 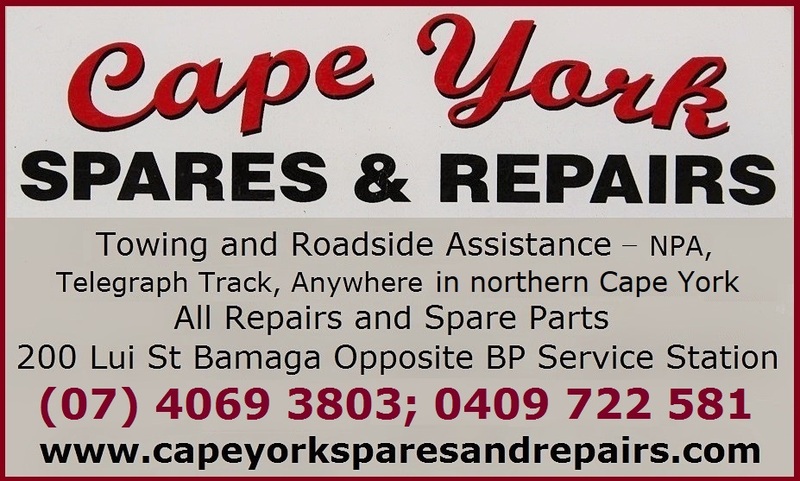 While most Cape York travellers head right to the Tip along the Peninsula Developmental Road through Lakeland and Laura, this is an alternative route. I always recommend to do this area on your way back - when you've been to the Tip and now have more patience, can better see how much time you have left, and more than anything because this area opens later. For early and sometimes even mid season travellers this area often is still closed. It is a beautiful country with the coastal areas well known for their giant sand dunes, and the inland bits covered in beautiful and quite remote national parks. 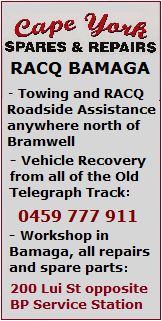 There are a few good four wheel drive tracks, and some great fishing in Bathurst Bay and Princess Charlotte Bay. Although the area north of Cooktown is on the east coast, there are no sizeable rainforests in this area, so most of the vegetation is open woodland, grasslands and wetlands - where there is plenty of good birdlife and great chances to spot a lot of species, including Australia's largest waders brolgas and jabirus. 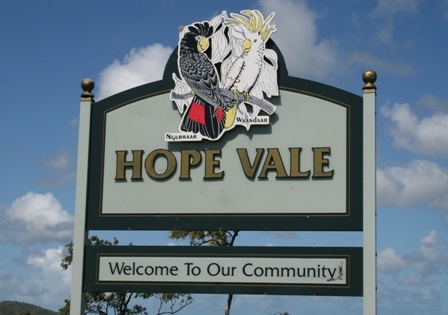 The road north of Cooktown passes by the town's Airport, the small community Marton and a Endeavour River National Park; then crosses a tributary of Endeavour River twice before it comes to the Aboriginal community Hopevale, where you get the permit to Coloured Sands and Elim Beach. 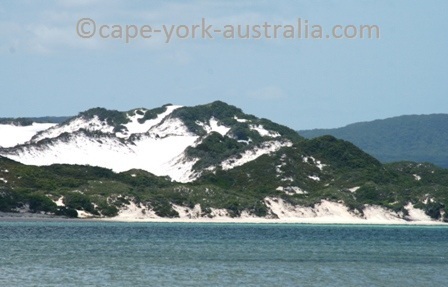 It is a beautiful drive from Hope Vale to the coast - the road crosses some huge white sand dunes. In the end of the road you can turn left to Coloured Sands which are spectacular; or right to Elim Beach, and continue to some further 4WD tracks to Cape Bedford and South Cape Bedford. North of the Cape Bedford area is Cape Flattery, reached from the Starcke Wakooka Track by 15km to the beach and then a 20km beach drive along the beach - like on other beach drives you have to watch the tides. You drive past a silica mine with a jetty on the beach. 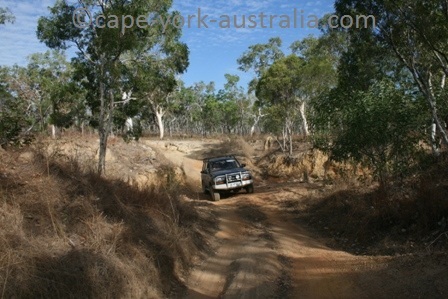 This 4WD track starts north of Cooktown and Hope Vale but nowadays you have to enter it from Battlecamp Road. 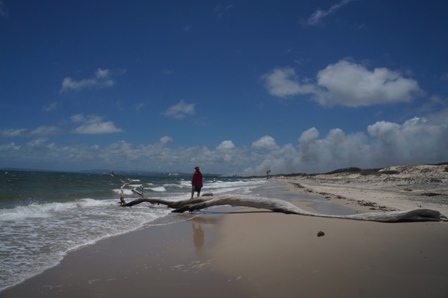 It passes by the border of Starcke National Park, then crosses Starcke and Jeannie Rivers, and enters the southern section of Cape Melville NP before coming to Wakooka. 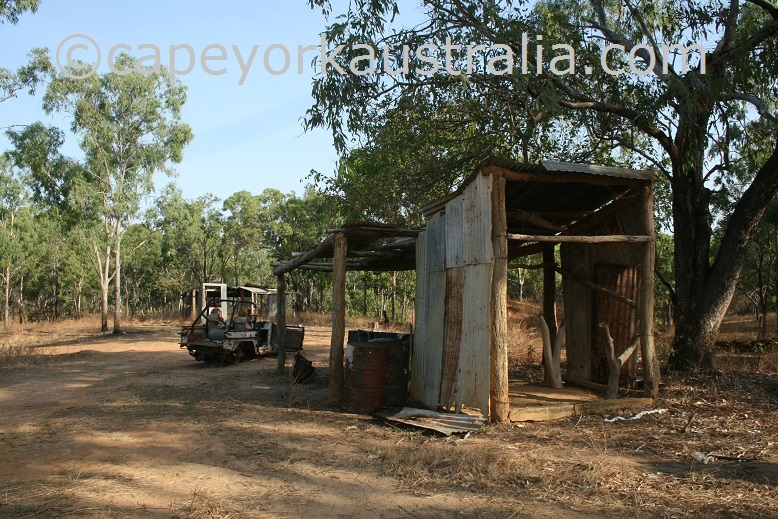 Wakooka is on the crossroads of the Starcke - Wakooka Track in the south, Lakefield - Wakooka Road in the west, and the road to the northern section of Cape Melville National Park in the north. 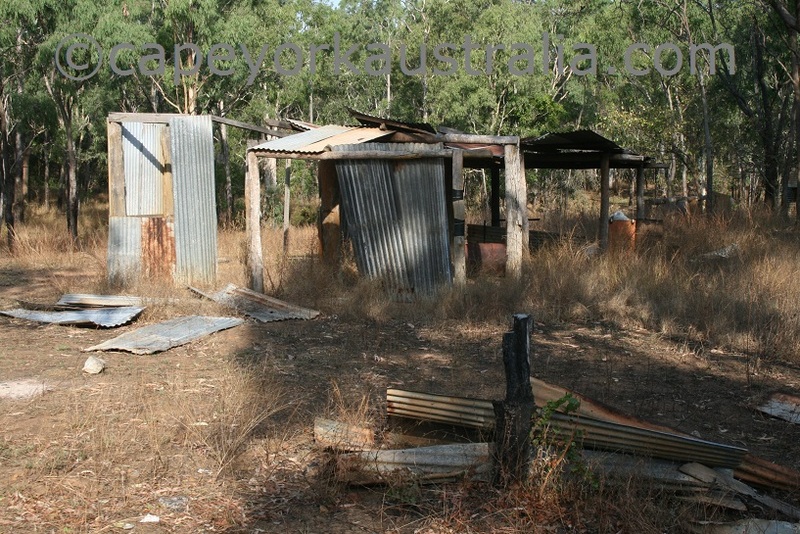 It is on Aboriginal land and there is nothing but ruins of an old outstation. 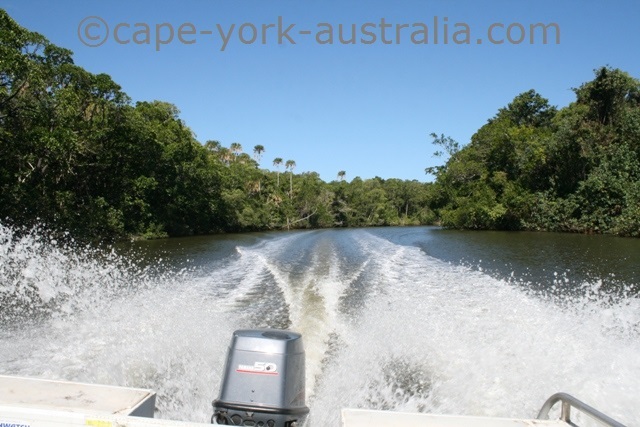 This is a beautiful national park with a southern section that covers parts of the Starcke-Wakooka Track, and a northern section with Ninian Bay, as well as beaches around Cape Melville itself. 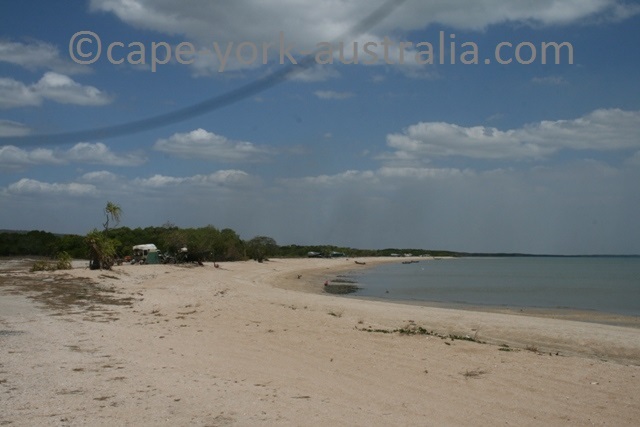 There is some great fishing, camping, mud crabbing, with some beautiful views over Bathurst Bay. While Cape Melville is in the eastern end of Bathurst Bay, Bathurst Head is in the western end, and west of it is Princess Charlotte Bay. The road in is beautiful with changing vegetation and views; and on the coast there are a few different small bays to fish, mud-crab and relax. Second largest national park in Queensland, Lakefield covers the whole area west of Starcke and Cape Melville National Parks with the exception of Kalpower and Wakooka Aboriginal land. 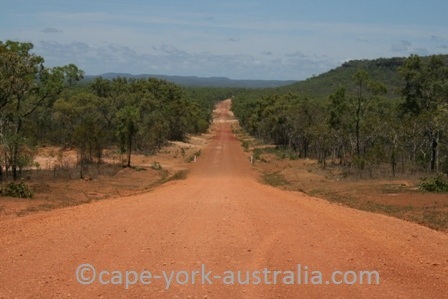 A good gravel road connects Bathurst and Cape Melville to Kalpower in Lakefield National Park. This good gravel road goes to the north west of Cooktown and passes Isabella Falls, Battle Camp Station and finally enters the southern end of Lakefield National Park. Where the park ends you can turn left to Laura, or right to the northern parts of Lakefield NP. 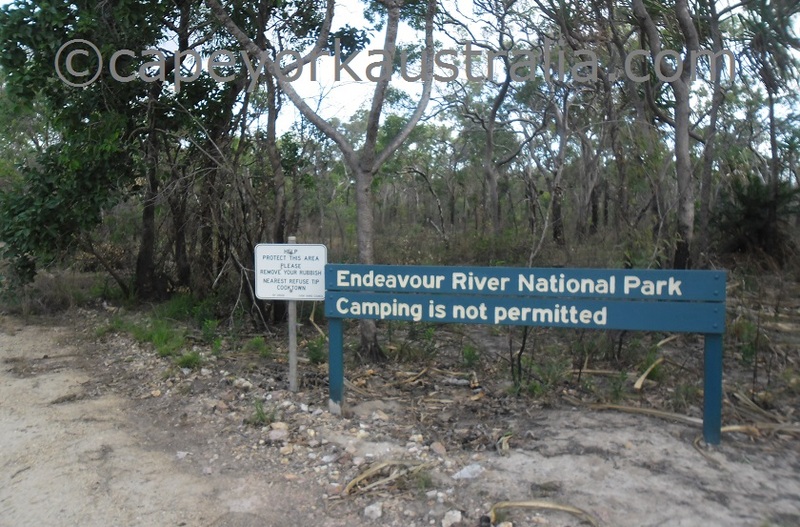 Endeavour River national park is north of Cooktown. 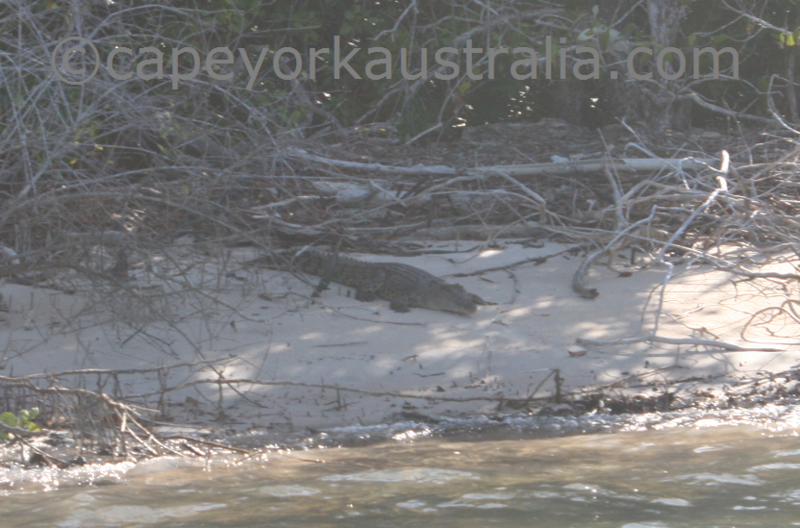 It protects the Endeavour River and the area around it, a lot of which consists of mangrove habitat. There are also tropical woodlands, heathlands, freshwater wetlands, melaleuca swamps and coastal sand dunes. There is no camping or bushwalking in this national park. The best way to enjoy and explore it is to go for a boat ride. There is one boat ramp in Marton (Stonewall, Slaughteryard Road), and another one in Cooktown (Webber Esplanade, not far from the wharf). Wakooka is basically a heap of interesting ruins. 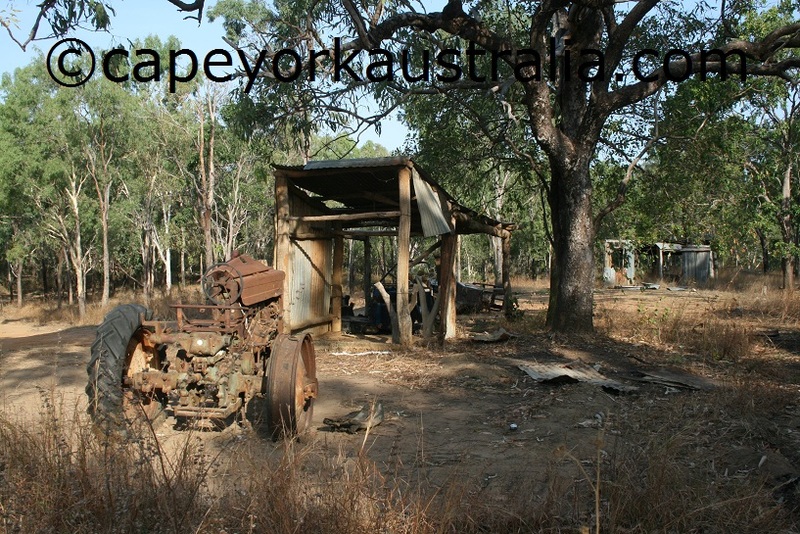 It is the ruins of an old outstation from the pioneering days, which is quite interesting to explore. 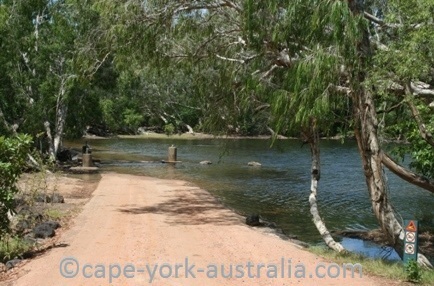 It is on the crossroad of the Starcke Track to the south, Cape Melville and Ninian Bay the the north, and Kalpower in Lakefield National Park in the west. 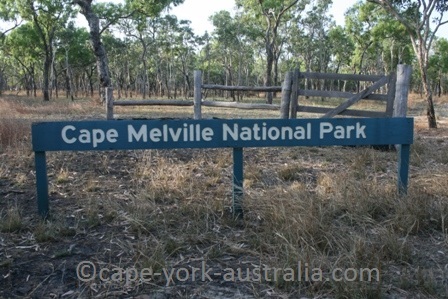 So you will drive past here whatever way you go to Cape Melville.